McDorman first got the chance to meet with Cooper at an event for “American Sniper.” “He came right over and kind of sold the show,” McDorman said. Cooper will reprise the role of Eddie Morra from the 2011 “Limitless” film in its TV adaptation, offering guidance to McDorman’s character, Brian Sinclair. McDorman also revealed that Cooper lobbied to get him the starring role in the series. 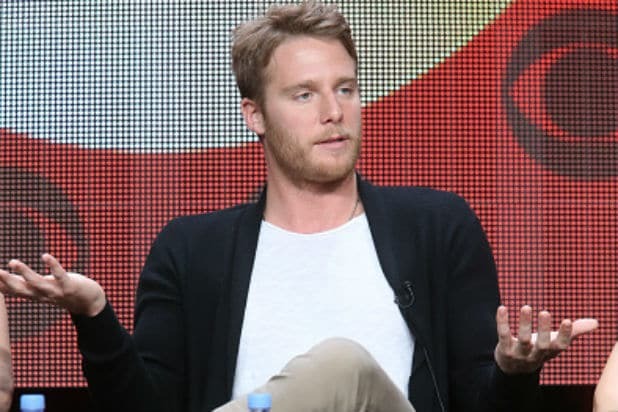 While meeting with the producers of the series, McDorman was told “Bradley really has you in mind for this.” Cooper has also remained involved in developing the show after shooting the pilot. Sweeny said they send Cooper all of the scripts for the show, but given his incredibly busy work schedule, he doesn’t have time to offer input on every episode. However, Cooper “is always available to help or hear an idea for a new plot point,” Sweeny said. The “Limitless” series will pick up where the film left off, following Sinclair after he gains access to a mysterious prescription drug that expands his mental capacity. Sinclair then uses his abilities to help the FBI solve crimes. In addition to McDorman and Cooper, the series also stars Jennifer Carpenter, Hill Harper, and Mary Elizabeth Mastrantonio. Cooper also serves as executive producer alongside Marc Webb, who directed the pilot; Tom Forman; Kati Johnston; Heather Kadin; Ryan Kavanaugh, who produced the film; Alex Kurtzman; Roberto Orci; Todd Phillips; Craig Sweeny; and Tucker Tooley, who served as executive producer on the film. 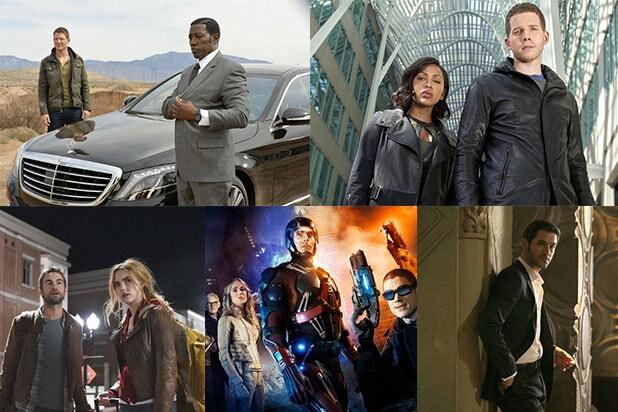 The series is produced by CBS Television, Relativity Media and K/O Paper Products. “Limitless” will premiere on CBS September 22 at 10 p.m./9c.